Let’s say you’re someone who’s been wanting to get some certification to launch a career or to enhance the one you already have. Perhaps you’re an IT graduate who feels as though a little certification could improve your chances for that first big job interview. Maybe you’re looking to polish things up before asking the boss for a raise. It’s 2019 and that means you don’t have to go back to school and pay thousands of dollars per semester for an education. No, today we get to take things into our own hands and move at our own pace. 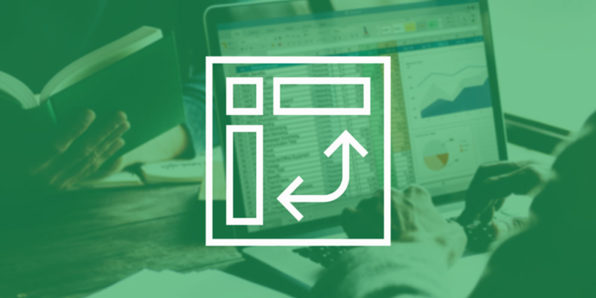 If you’re looking to get serious about certification or expanding your horizons, look no further than The 2019 Microsoft Excel Bootcamp Bundle. The 2019 Microsoft Excel Bootcamp Bundle includes five courses and more than 78 hours of instruction in how to improve your knowledge and skills by way of Microsoft Excel. What’s more, there’s certification at the end so you can show off your expertise or use it as a bargaining chip with management. First, you’ll start with learning how to use Excel to solve complex problems, automate spreadsheets, and master graphs for presentations. Lifetime training is yours for pennies on the dollar., automate spreadsheets, and master graphs. After that you’ll be on to macros, functions, PivotTables & PowerPivots. 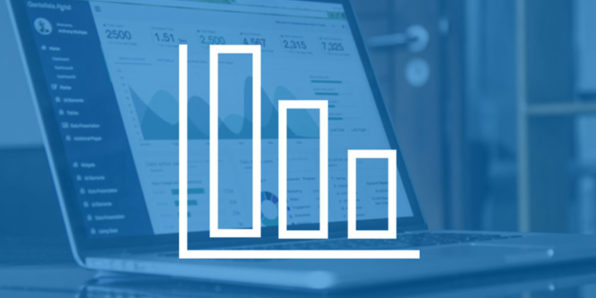 The 2019 Microsoft Excel Bootcamp Bundle comes with lifetime access, so you need not worry about taking advantage of these courses within a limited time offer. You can buy the software now, then use it at your own pace or as life affords the opportunity. The 2019 Microsoft Excel Bootcamp Bundle is valued at more than $1,700, but we’re offering it to our readers for just $39 (96% off). It’s literally pennies on the dollar. It’s 50 cents per hour of training. It’s a tiny little investment in yourself and your future. It’s… well you get what we’re saying. Hurry, this incredible offer won’t last forever!